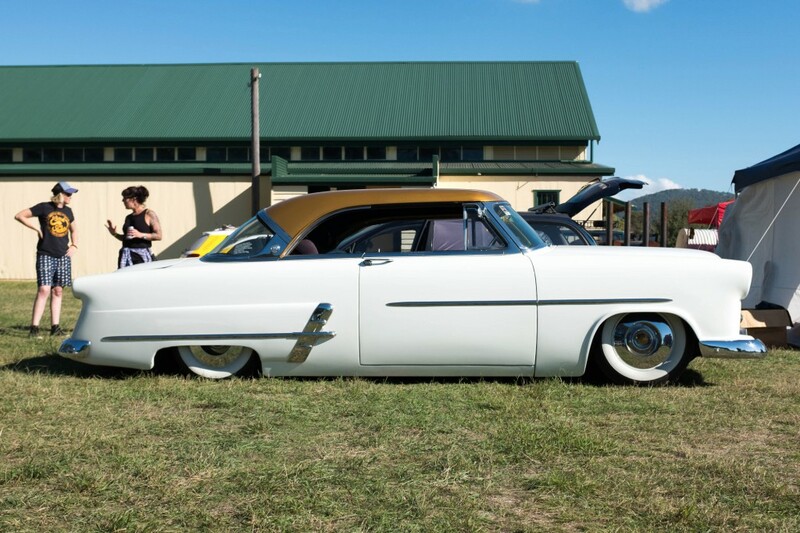 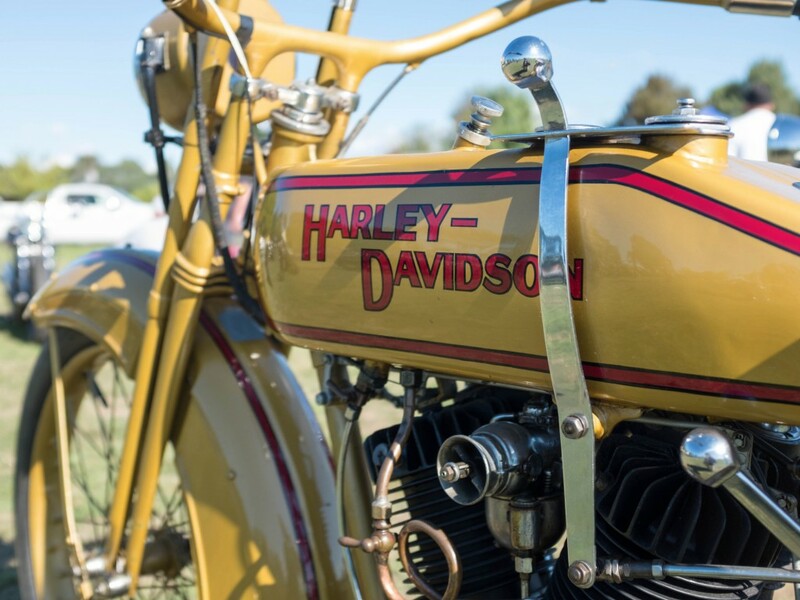 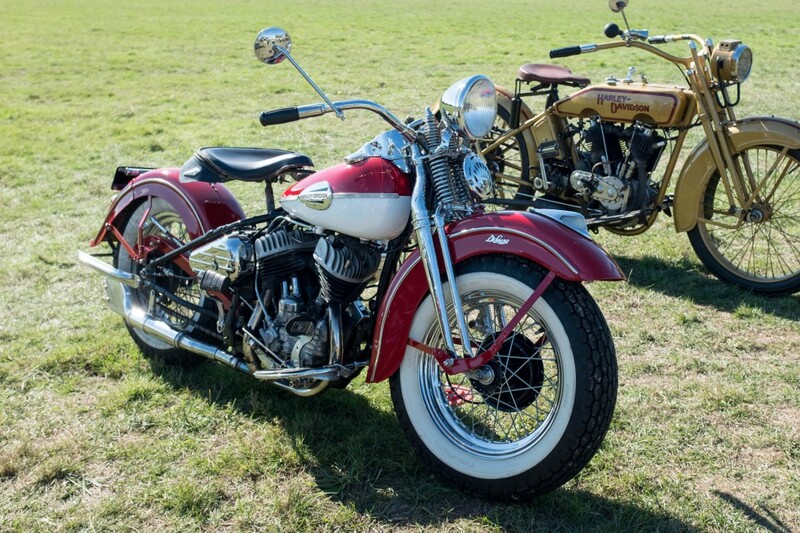 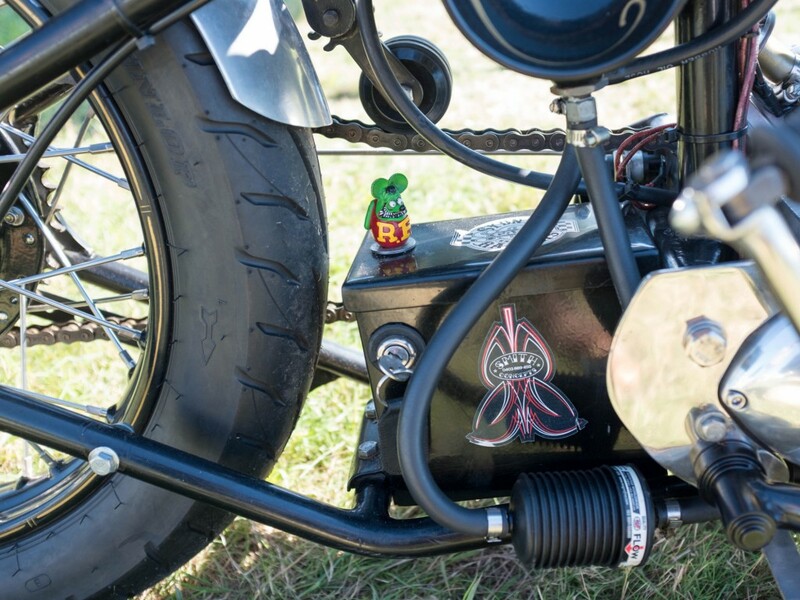 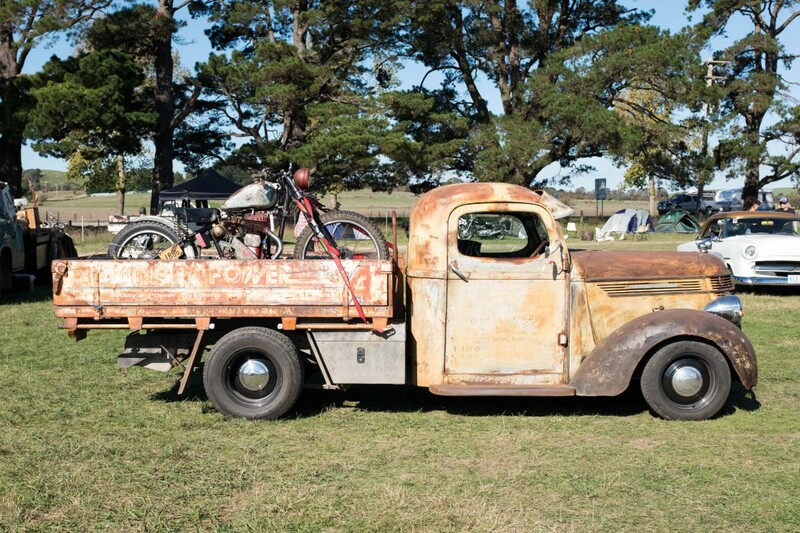 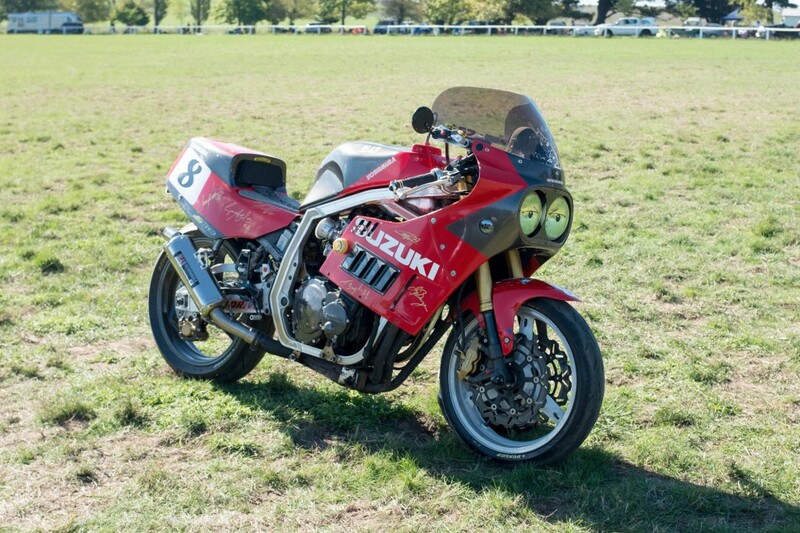 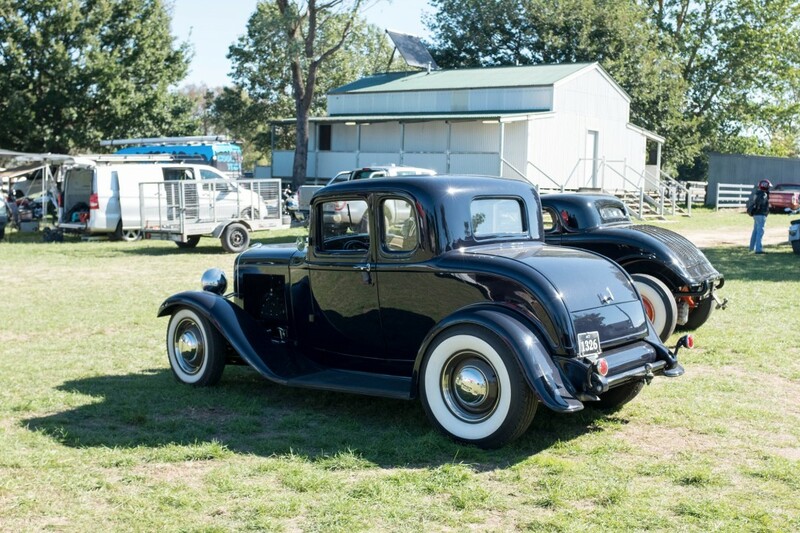 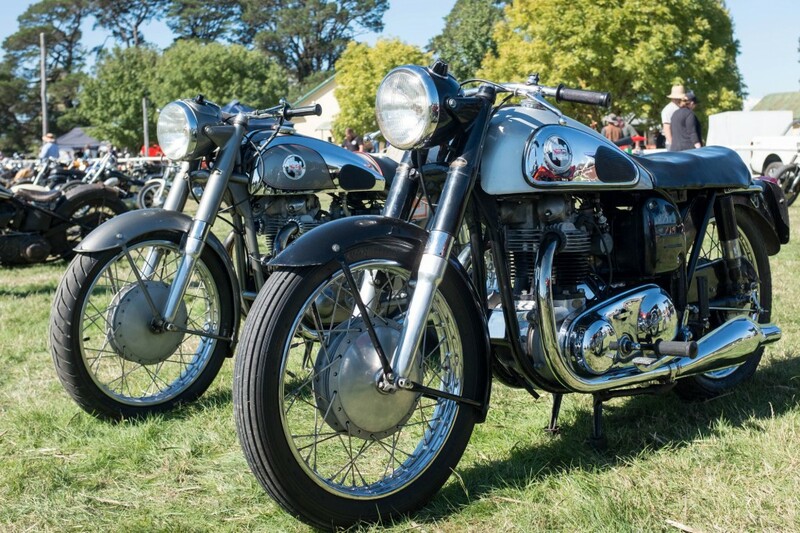 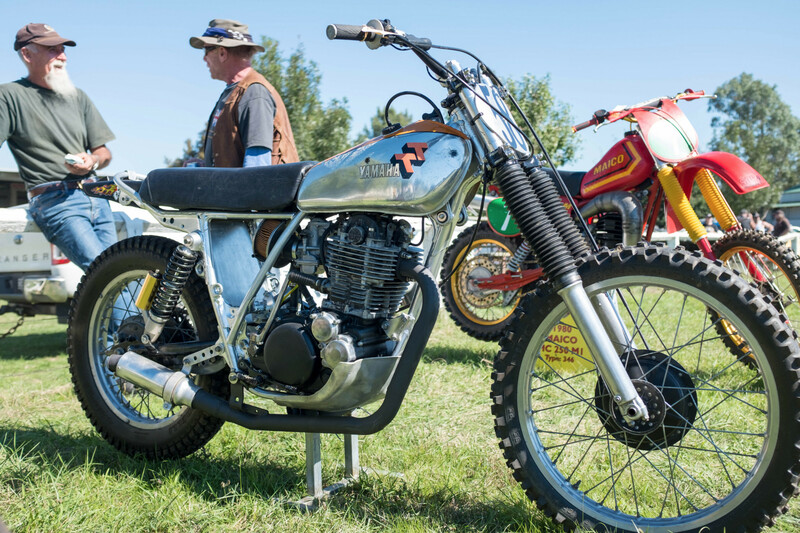 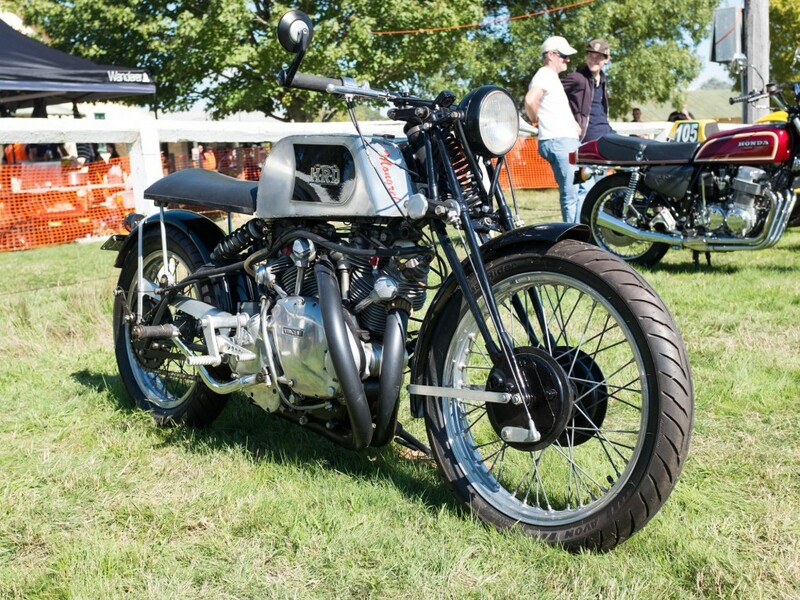 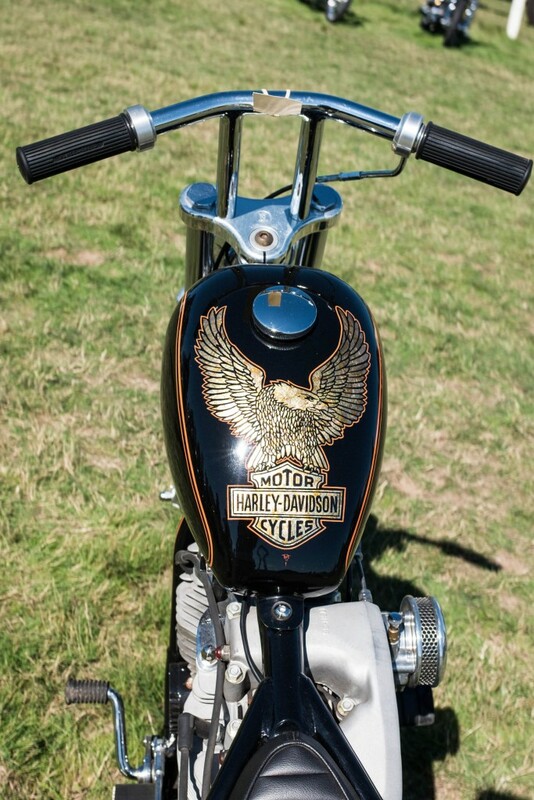 The Machine Show—held in Braidwood over the weekend—brought motorcycle enthusiasts together for an event including a show and shine, swap meet, camping and other associated events. 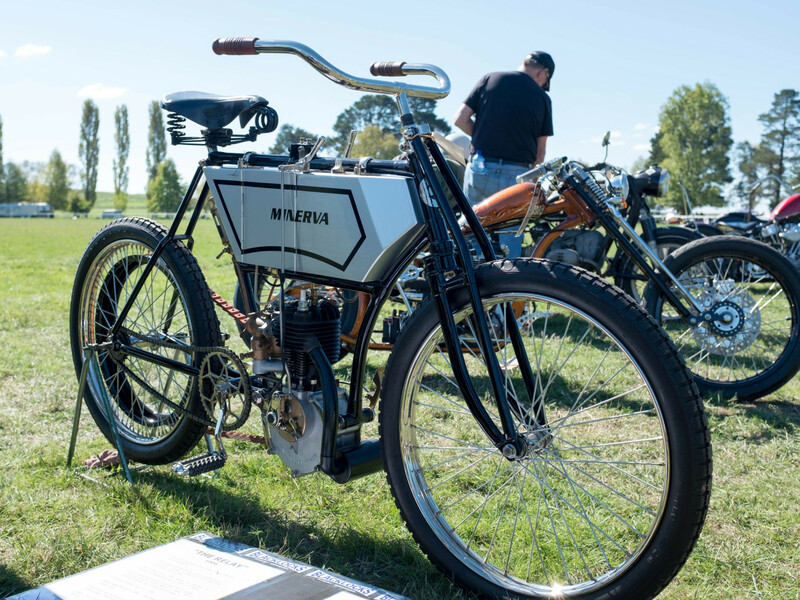 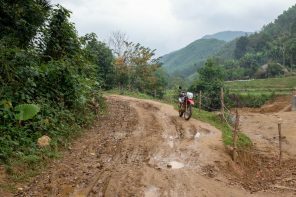 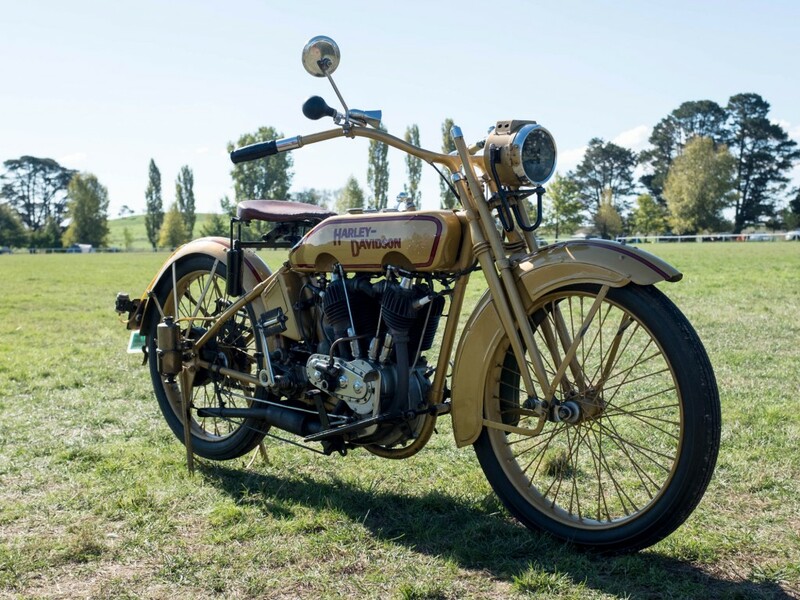 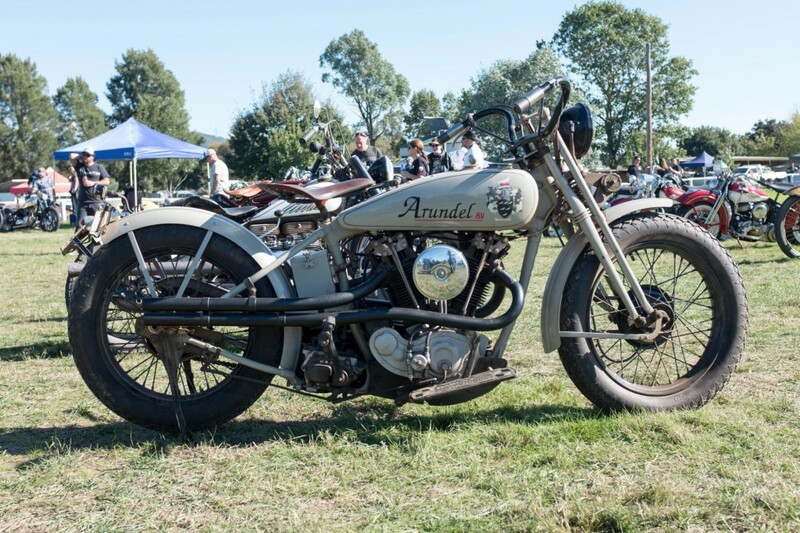 On show were a wide assortment of vintage motorcycles ranging from a 1904 Minvera through to 1940’s Indians and Harleys, 1960’s Vincents, Triumphs and Nortons and 1970’s Kawasakis, Yamahas and Hondas. 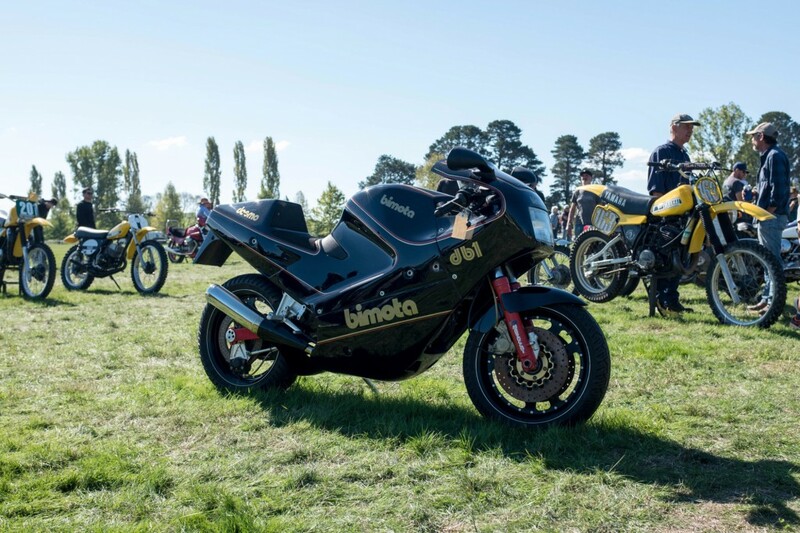 The Machine Files were responsible for the organisation of this event and did a great job alongside a small army of volunteers. 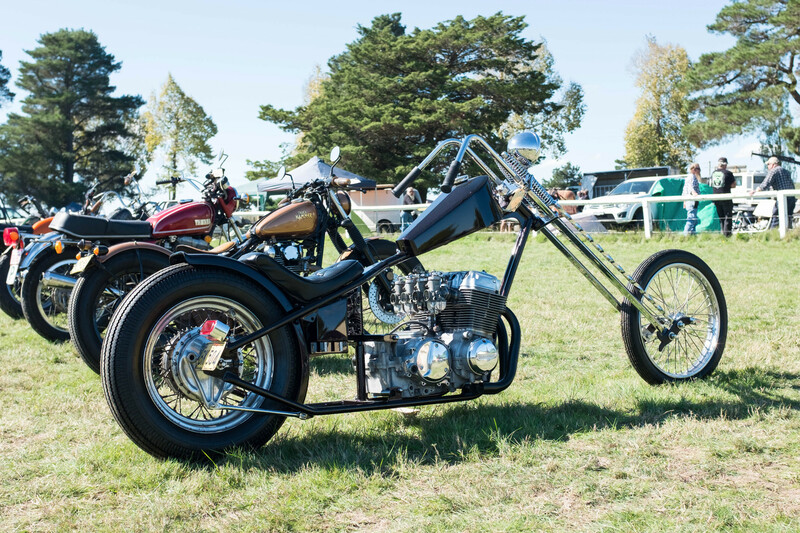 We hope to see The Machine Show become an annual event.